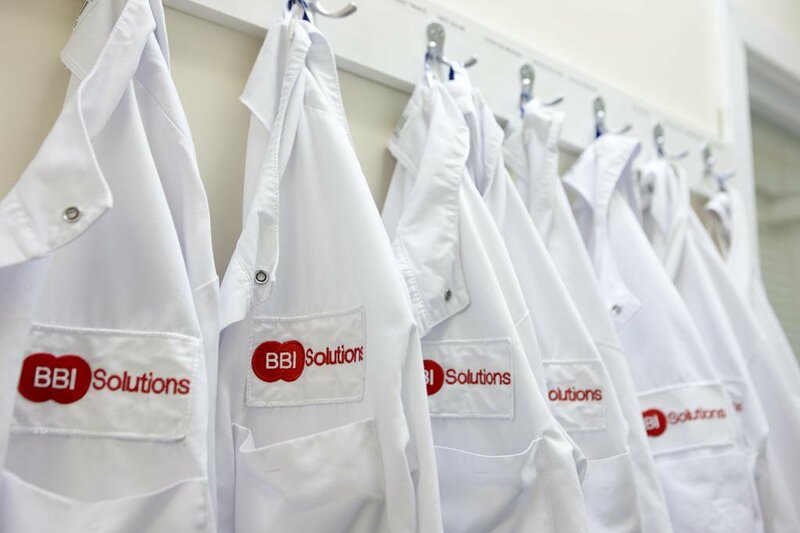 Daniel Robins is a Research and Development Scientist at BBI Solutions, part of the BBI Group. A Human Biology graduate, he started working at BBI six months ago. He is keen to share his positive experiences with prospective employees. I saw the job of Research and Development Scientist on the BBI Group website and was immediately interested. I applied and they quickly contacted me to arrange a telephone interview. The conversation was quite informal – more of a chat really – so they could find out what motivates me and to get to know me a little better. At the end of the call they invited me to an interview. I had to prepare a presentation that discussed the basics of lateral flow – which was a key element of the role. When I arrived at the interview I was greeted by my interviewers who put me at ease and asked me to present what I’d prepared – which obviously they must have liked! They then asked me general interview questions about myself and what I thought the job would be like. The atmosphere was quite relaxed and there was no feeling that it was a grilling, more of a conversation about the attributes I could bring to the company. Not even a week went by and I got a phone call offering me the position and a start date. The whole process, from the first telephone interview to being offered the job was only a fortnight. I found the recruitment process at BBI to be very professional. All boded well for my first day. On my first day, I was greeted by my manager who explained the induction process for the first eight weeks. This varied from initial training meetings to shadowing my colleagues in the lab, all of which had a good balance. My first day impressions of BBI were positive and the team were very helpful when I had any questions. After the initial formalities, I really got stuck into completing the training course. This was a two-week process where I completed a module based around the general principles and day-to-day work of Research and Development. I got to grips with the processes very quickly because the trainer and colleagues were always on hand, so I could quickly move on to independent work to be used for projects and customer presentations. Fast forward to my six-month anniversary of working at BBI and I can safely say it is a great company to work for. I feel fully integrated into the team and have taken on extra responsibilities; I’m even training new starters ready for the move to our new global headquarters in Crumlin early next year. 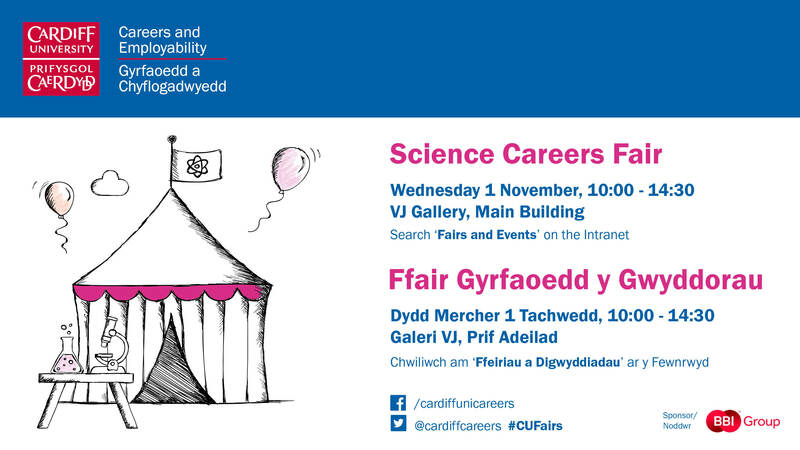 BBI Group are kindly sponsoring this year’s Science Careers Fair taking place on Wednesday 1st November. Book to attend their talk at the fair.